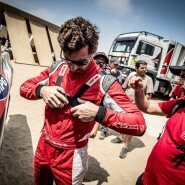 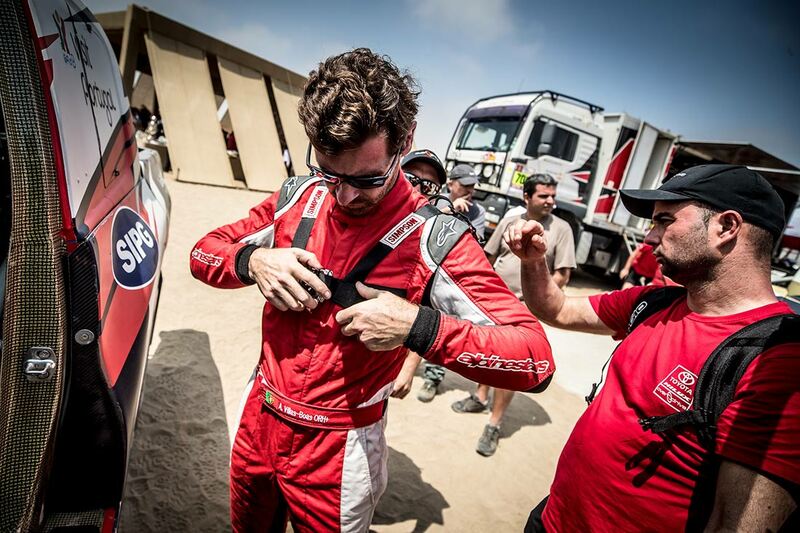 UPDATE: AVB has had to withdraw from the Dakar following a crash during stage 4. 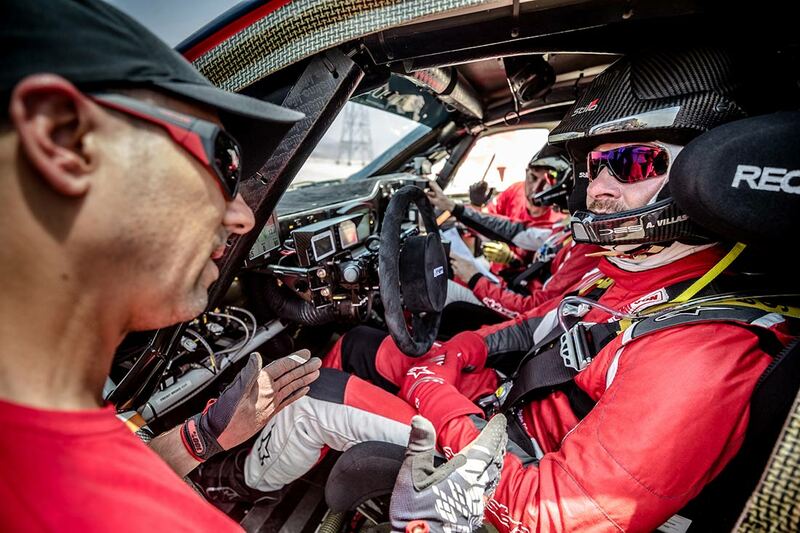 He did an incredible job of raising awareness of Ace Africa and we are incredibly grateful to both him and his co-driver Ruben. 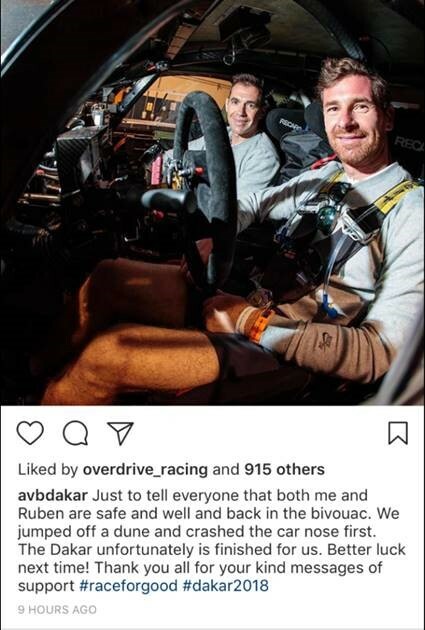 He posted on his Instagram to confirm both him and Ruben are safe and well. 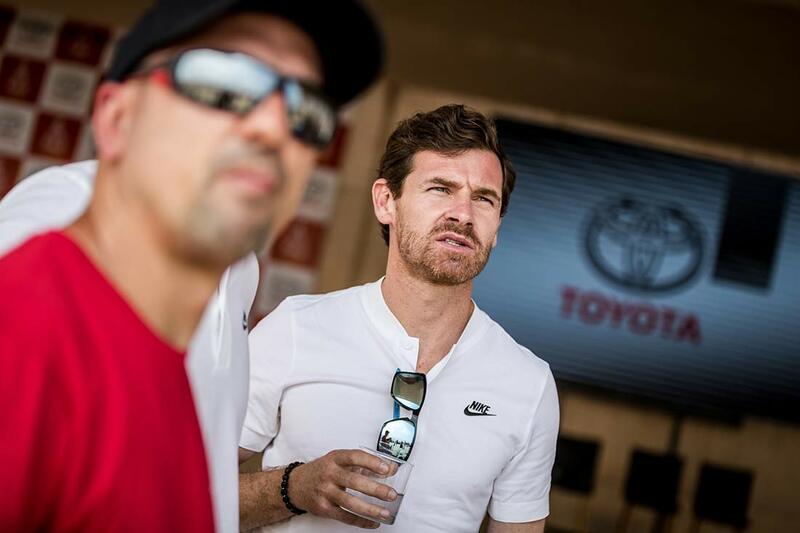 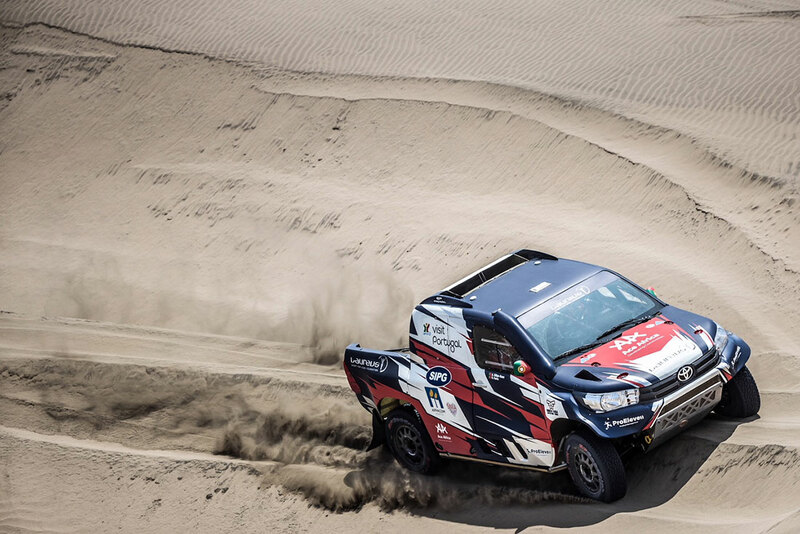 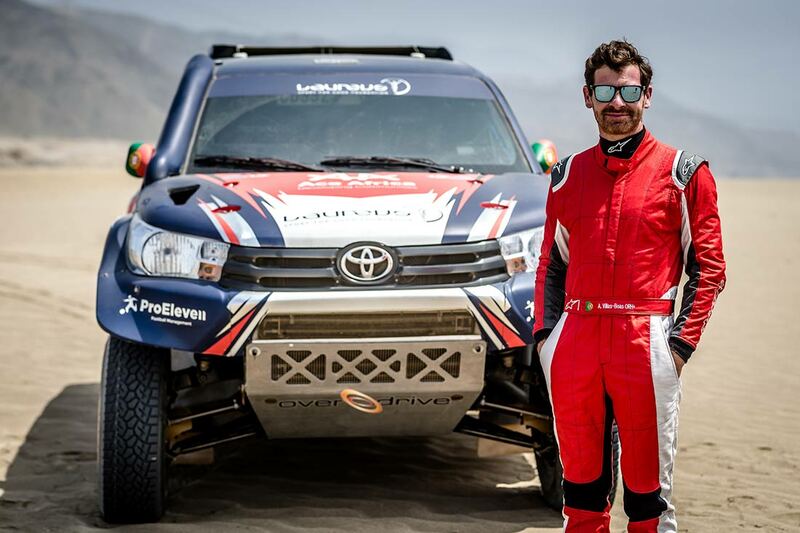 Our patron Andre Villas Boas is racing the Dakar with the Toyota Overdrive Race for Good Team to promote the work of three charities he passionately supports – Ace Africa, Laureus and Oporto APPACDM. 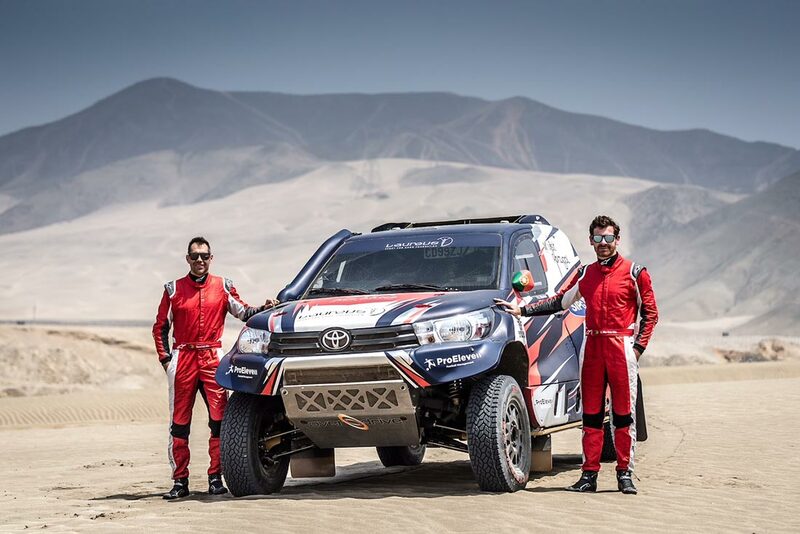 He will drive 12 hours a day in a specially adapted eight-cylinder, 350 horsepower Toyota Hilux, for Team Overdrive. 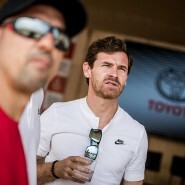 Taking part in the Dakar is a life-long dream for AVB, which his uncle completed in 1982. 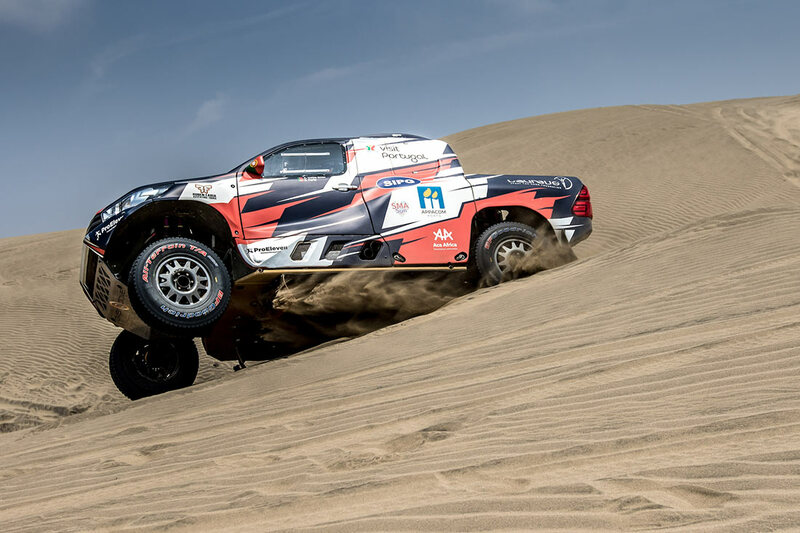 The Dakar was first run in 1979. 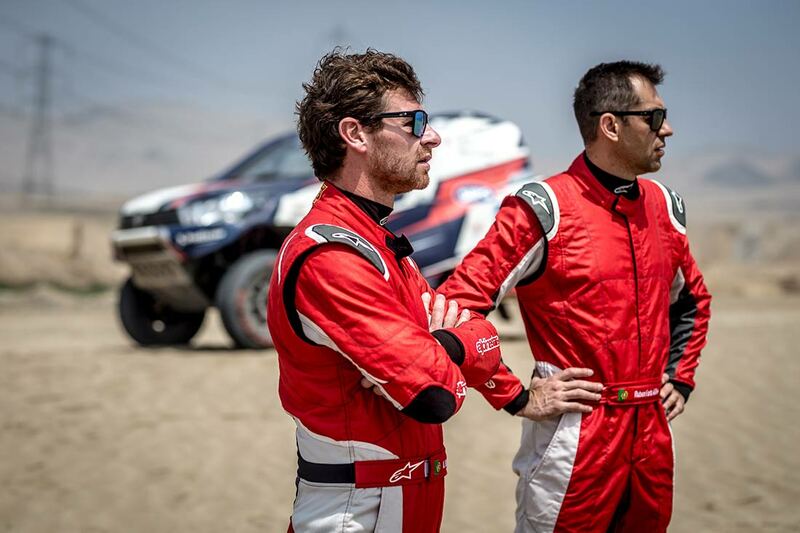 Originally the Paris-Dakar Rally, in 2008 it moved to South America. 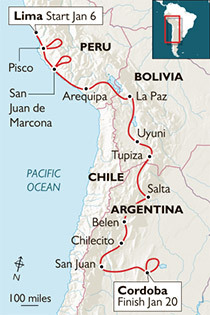 There are 14 stages covering almost 5,500 miles from Lima in Peru to Cordoba in Argentina, via Bolivia. 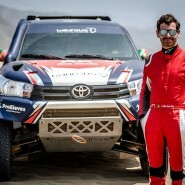 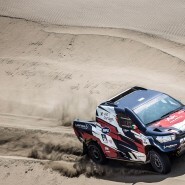 Why AVB is racing the Dakar for Ace Africa.